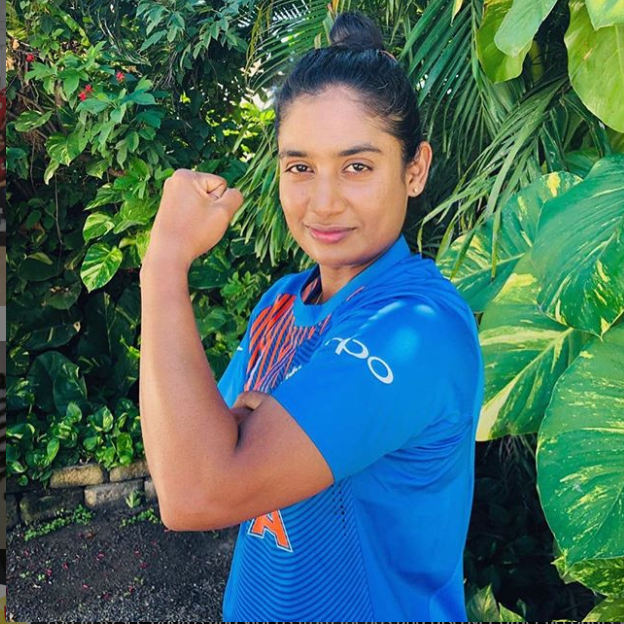 One of the most recognized and successful women’s cricketers of Indian, Mithali Raj, has been roped in as the goodwill ambassador of the Indian team at the Street Child Cricket World Cup (SCCW). The team is all set to play the finals at Lord’s which is scheduled just before the start of the ICC World Cup. In this initiative to support the Indian Street Child Cricket team, Mithali will be joined by the likes of Rajasthan Royals and Sourav Ganguly. She is also quite thrilled about the tournament being gender equal as the boy and the girls will play together in a single team, which itself is revolutionary. There are two teams that are formed by Hope foundation; India North and India South. Pakistan’s cricket gem: A third generation double centurion!